Let’s acknowledge some important realities of conducting business today. Marketing has become inescapable, competition in most industries is fierce, and most customers face many demands on their time and attention. The challenges here are apparent: It can be tougher than ever before to reach customers. However, wherever there is a challenge, I see an opportunity for excellence to shine through. One piece of incredibly good news in all this is that truly exceptional customer care has a greater impact than ever before, because so few individuals and companies deliver it. Today, when a salesperson does connect with a customer, it’s more critical and more beneficial than ever to wow that customer, potentially creating an advocate for your business and a source of referrals—which is the best, most successful marketing of all. In workshops on this topic, I begin by asking people to recall a significant retail purchase they’ve made in the last few years that was marked by truly exceptional customer service; the type of service that has you wanting to tell one and all about your experience. It is a sad reflection on the state of service that most everyone can recall a customer service horror story, but it is rare that someone can recount a time when he received absolutely sensational service. Can you recall such an experience of outstanding service that had you referring family and friends to the business? Reflection on this can help you visualize the very real opportunity available to you when you can wow customers, and it helps you form your own definition of what the elusive wow factor means when it comes to your products and services. To highlight the importance of delivering a wow experience and the many different ways that can be done, I’ll share two stories with you. These stories help differentiate excellent service from service that delivers a true wow factor. The first incident I’ll share occurred in the late 1990s. When shopping for a stereo system in Sydney, Australia, I encountered a brilliant salesperson, Allan. Allan went out of his way to explain systems and options in language I understood, and after he had really listened to my needs, I was delighted, but surprised, to hear him tell me not to purchase the model I was interested in. He advised me that there was another model due to arrive within fourteen days that was smaller and easier to operate, yet the sound was at least as good, and the pricing was similar. I received a call when the stereo arrived and an excellent tutorial on how to install and get the most out of the system. Two days after the purchase I received another call from Allan; this time he was checking to see if the installation went smoothly and if I had any questions. Allan’s approach was authentic, and not overbearing. He made the effort to come down to my level when explaining technical aspects of the system; the whole process was about me and my needs. His goal was clearly to ensure that I was comfortable with the system’s features and able to use its full capabilities to enhance my enjoyment. I was so impressed by this experience—demonstrating excellent service but nothing extraordinary—that, upon learning Allan had a finance-related degree, I recruited him as a financial planner. For the second story, I’ll turn to Lexus’s parent company, Toyota. Toyota announced in 1987 that it was creating Lexus, a new division devoted to building the best luxury vehicles in the world. The cars sold very well, but only months into the venture, the one thing that Lexus feared happened. The company learned of two cars having problems, an issue with the cruise control. Lexus faced a decision: It could quietly fix these cars and wait to see if others surfaced, or it could issue a recall and let the world know that Lexus engineering was not perfect. As Lexus was counting on its dealers to deliver service far beyond that of other automotive brands, it decided to set an example, one that is still talked about in the automotive industry to this day. Lexus recalled every LS400 it had sold. But the real story lies in how they did it. Every recall notice included a letter of apology from the company and a promise that, if needed, the dealer would pick up the vehicle and deliver it back when finished. On top of that, customers were advised that when the issue had been repaired, their cars would be detailed inside and out and returned to them with a full tank of gas. Insiders say that this recall marked the day that Lexus proved that what made a brand a luxury brand was its customer focus. Since that time Lexus has consistently won automotive industry luxury awards, and it has achieved this with a commitment to excellence in customer service that it will not compromise. Brainstorm with employees possible ways of creating magical moments for customers. Find out if your staff is impressing your customers, and how. If they are, share your research with your employees to let them know what’s working. If they aren’t, find out why, and focus everybody’s attention on fixing it. Post wow factor stories in a common area for employees to read. This will help inspire them and give them some ideas on how they can wow their customers. Research outstanding examples of service constantly as you go about your daily life. It is amazing how infrequently we encounter someone prepared to go the extra mile to satisfy us. When you find someone who is, send employees to experience what superior customer service is all about—especially send the ones in need of an attitude adjustment! Implement, inspect, measure, recognize, and reward the delivery of truly memorable, outstanding customer care throughout your company. Remember, don’t settle for average—strive for excellence and wow. “If you want to create raving fans, you don’t just announce it. You have to plan for it—you have to visualize it. 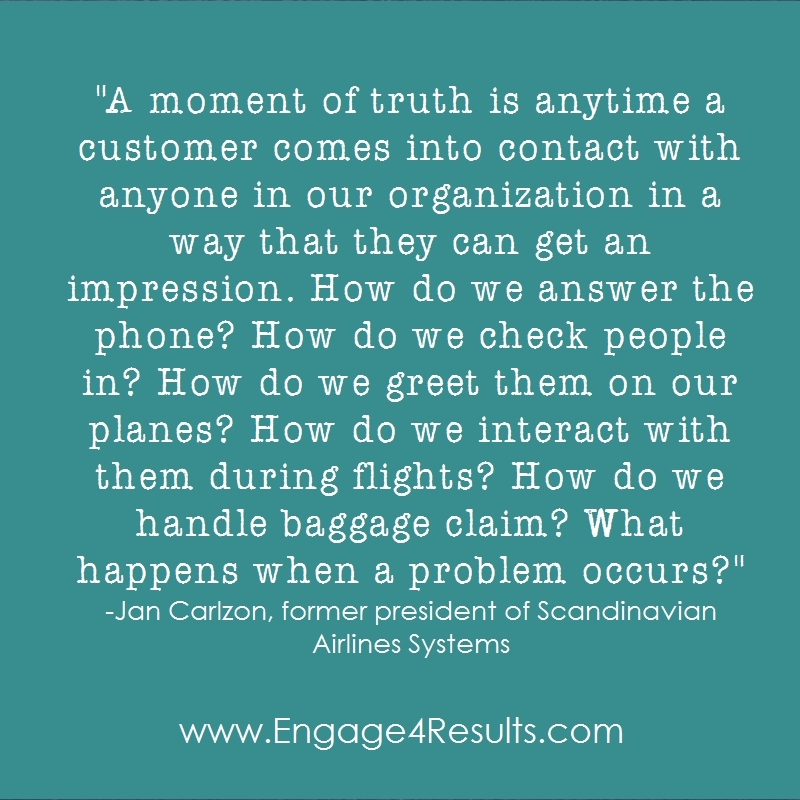 What kind of experience do you want your customers to have as they interact with every aspect of your organization? Become innovative in how you remind your team of your customer service excellence commandments. Will they be posted with your Vision and Values statements or dot points on laminated pocket cards? Will you have one staff member speak at staff meetings on one point that they excel at? Whichever way you do it, the key is to keep a constant focus on your commandments of customer excellence. If you can do this, along with encouraging a culture of developing your people, you will be well on your way to having a very successful business. 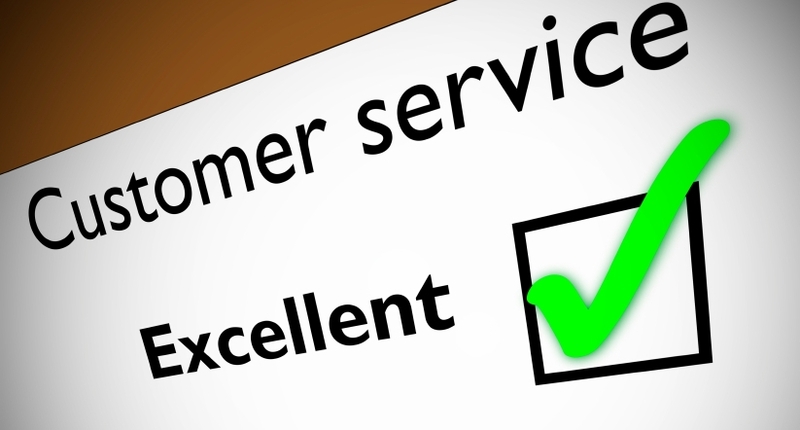 Extreme Customer Service has a profound effect on the bottom line. Your turn… what are your strategies for wowing customers?